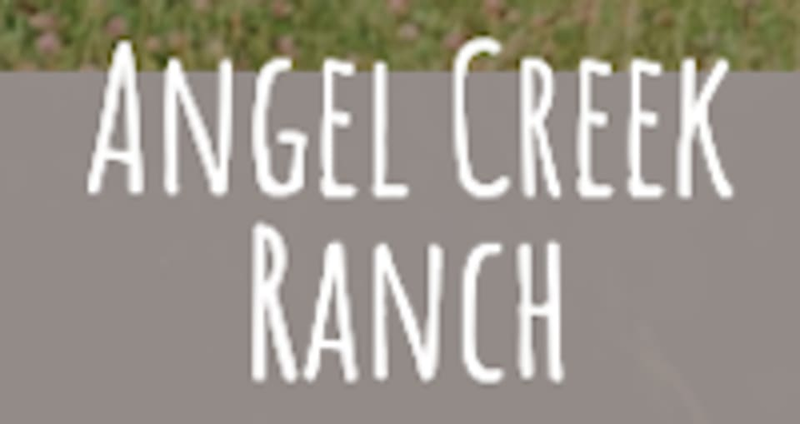 Start taking classes at Angel Creek Ranch and other studios! Enjoy the warm sun on your back and calming sound of the creek. We are a family focused facility offering boarding, lessons, camps and workshops for the whole family in a supportive, inclusive and non-competitive atmosphere. Beginners and first time riders are welcome. They offer both Western and English Lessons and specialize in Extreme Cowboy, Working Equitation and Horse agility. They are also very proud of their Equine Assisted Learning programs and workshops. Angel Creek Ranch also offers Mini Goat Yoga. Goat Yoga is all about creating smiles and great memories. This is a relaxing yoga class for people of all fitness levels surrounded by their friendly Goats. A fun and unique experience!